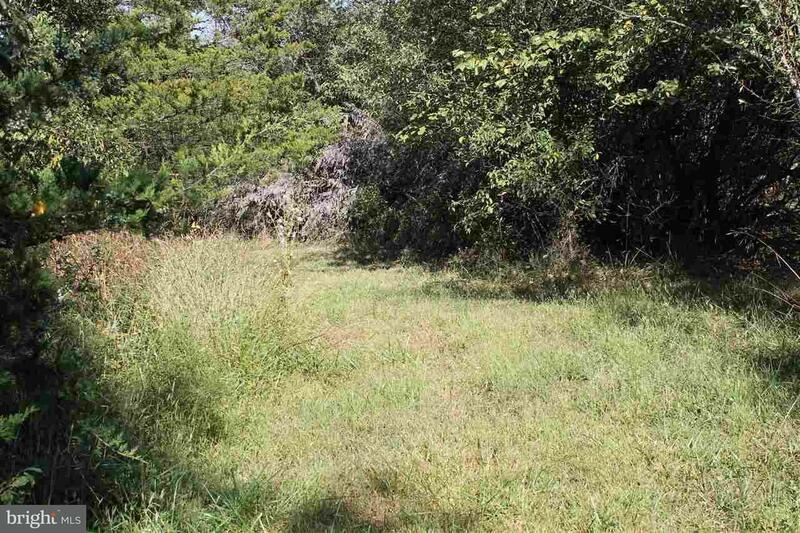 IDEAL RECREATIONAL LOT TO ENJOY THE OUTDOORS! 1.55 acre, perc failed, candidate for control fill should you choose to build in the future. 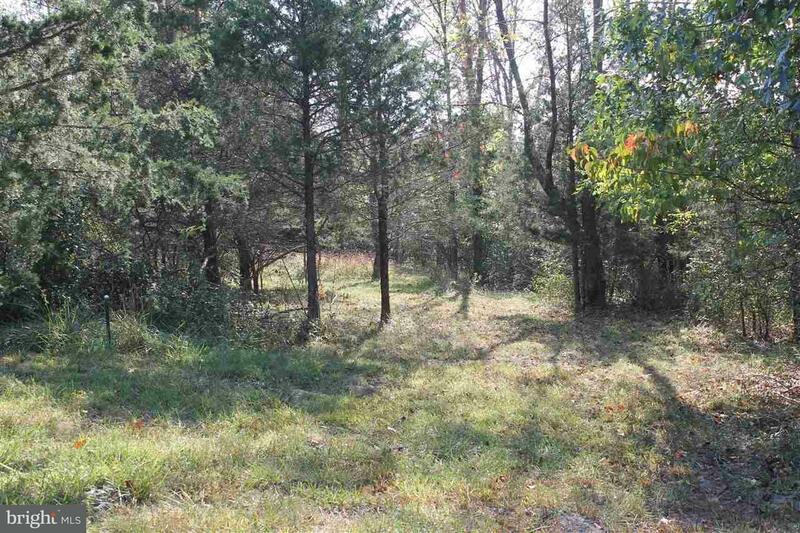 South facing lot in a rural part of Fairfield, Fairfield Area School District, Liberty Township. 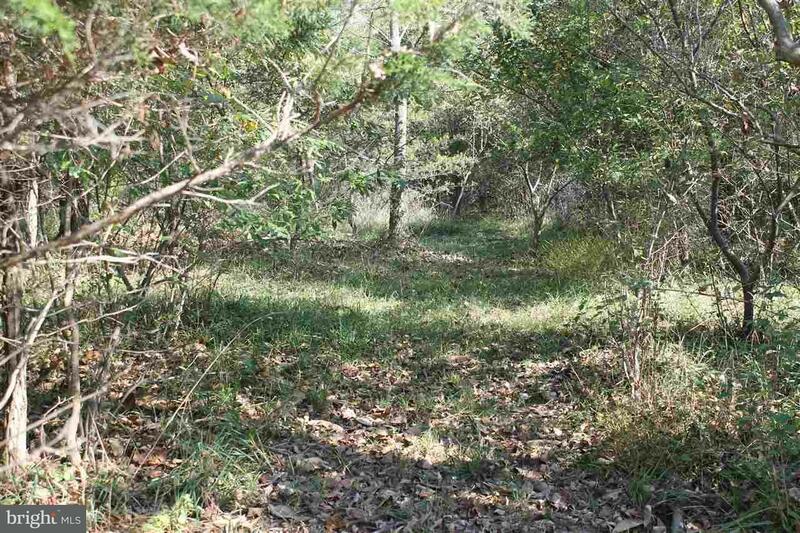 Lot is level and wooded. Partially cleared. Easy access to Route 15 and other commuter routes. 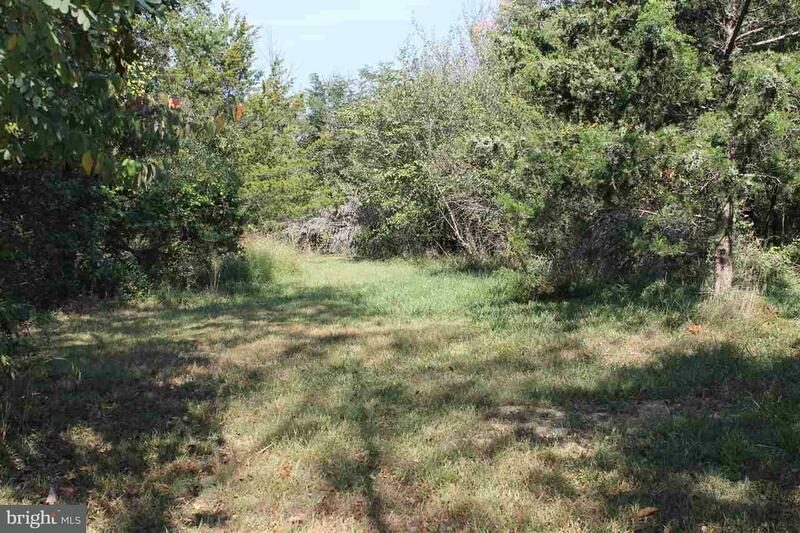 The 1.55 acres is made up of 13 & 15 Strausbaugh Trail that is for sale. Taxes shown are for both addresses combined. No HOA!! !